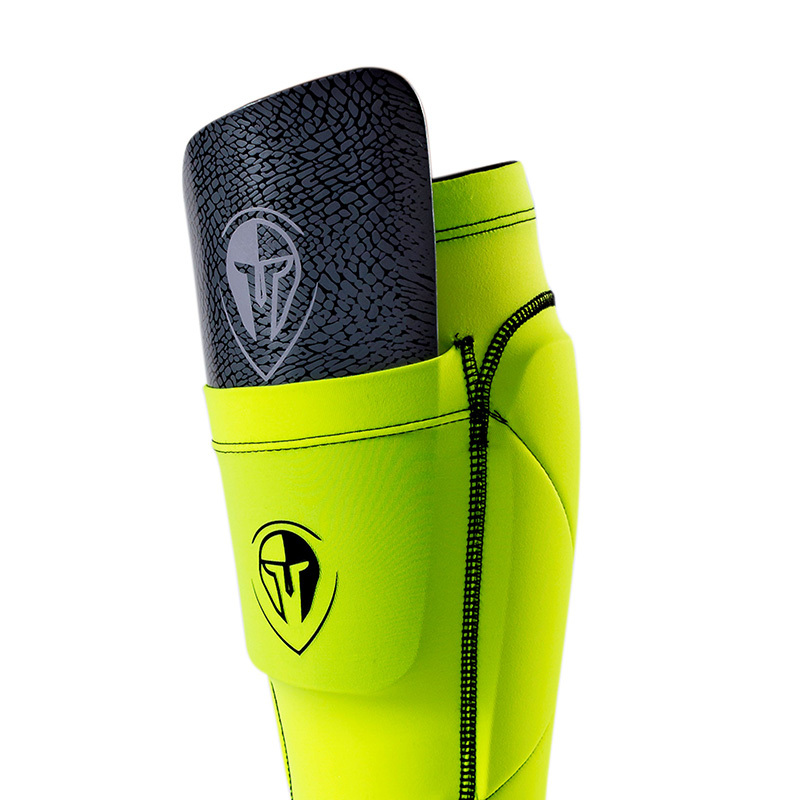 Extremely lightweight construction, built for superior protection and ease of movement. 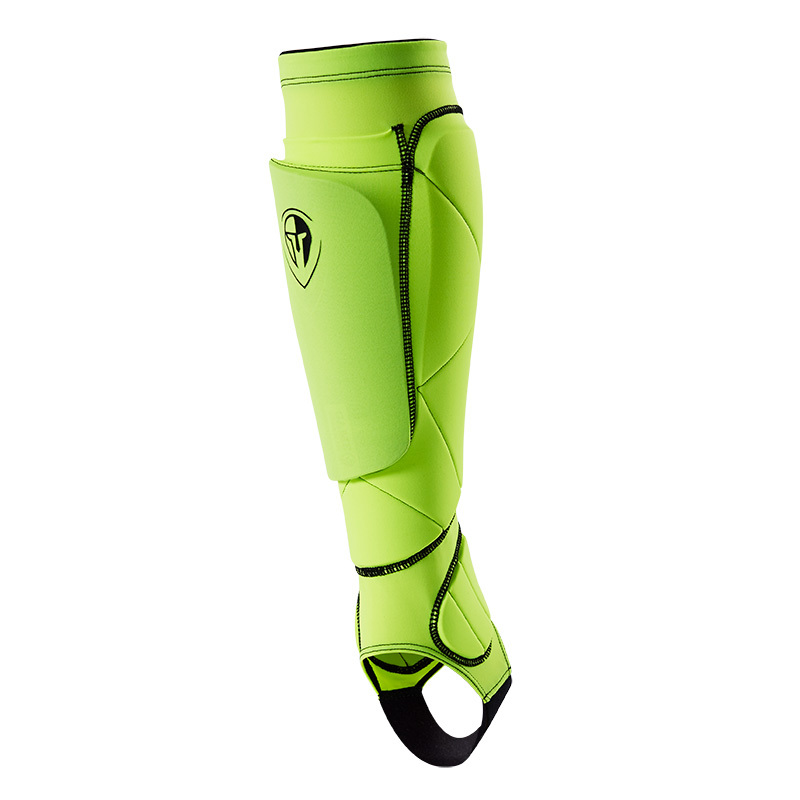 Featuring XRD® Extreme Impact Protection foam for calf and ankle shielding. 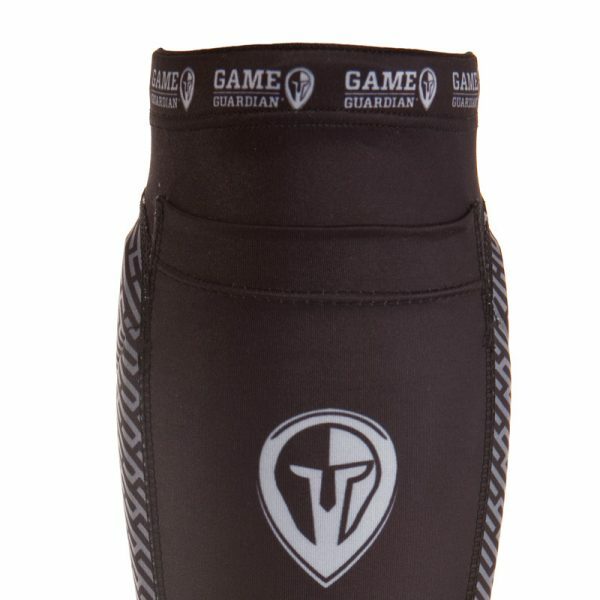 Sale price applies to Original Black/Grey colour only while stocks last. 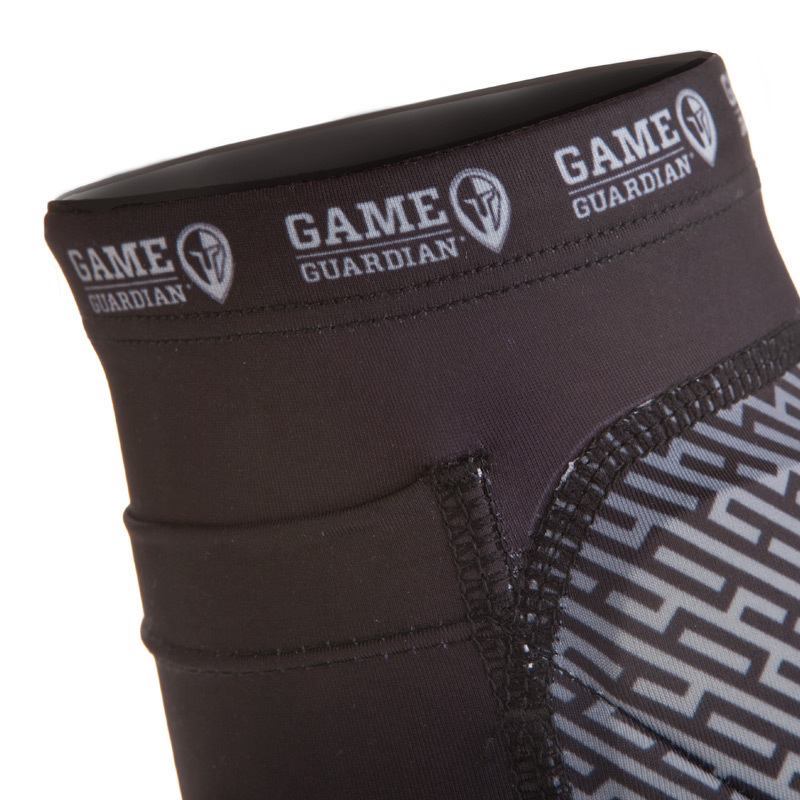 Serious lower leg protection providing protection from injury without sacrificing movement. 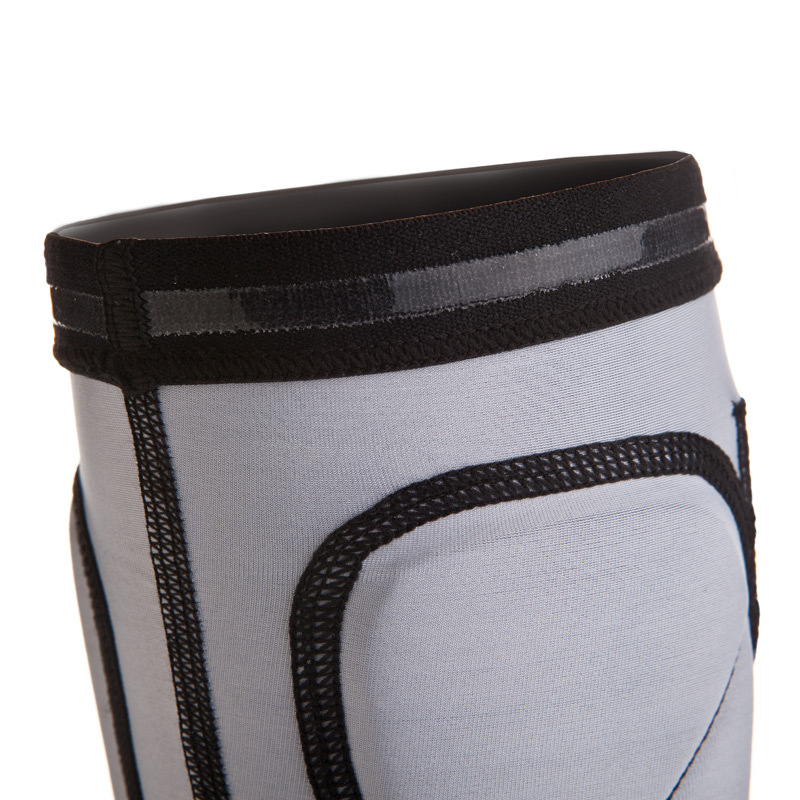 High performance polyurethane foam infused material gives comprehensive coverage to vulnerable areas. 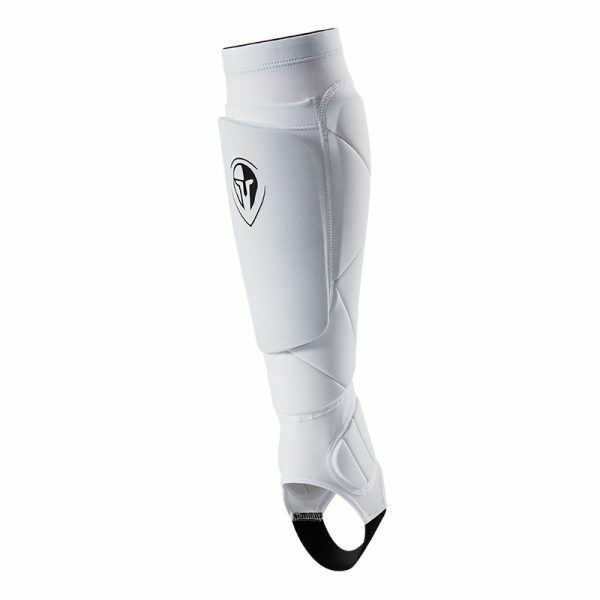 These shin pads ensure protection of the ankles and calves during reckless tackles. 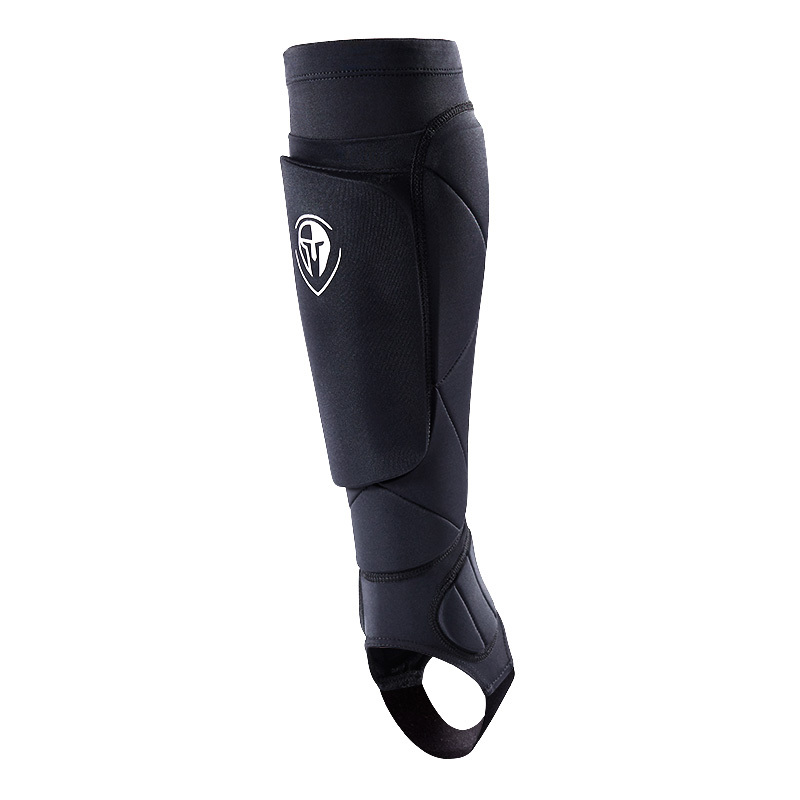 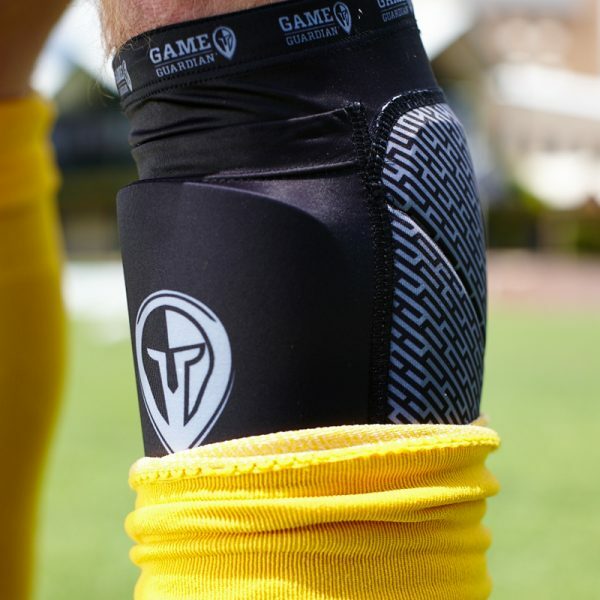 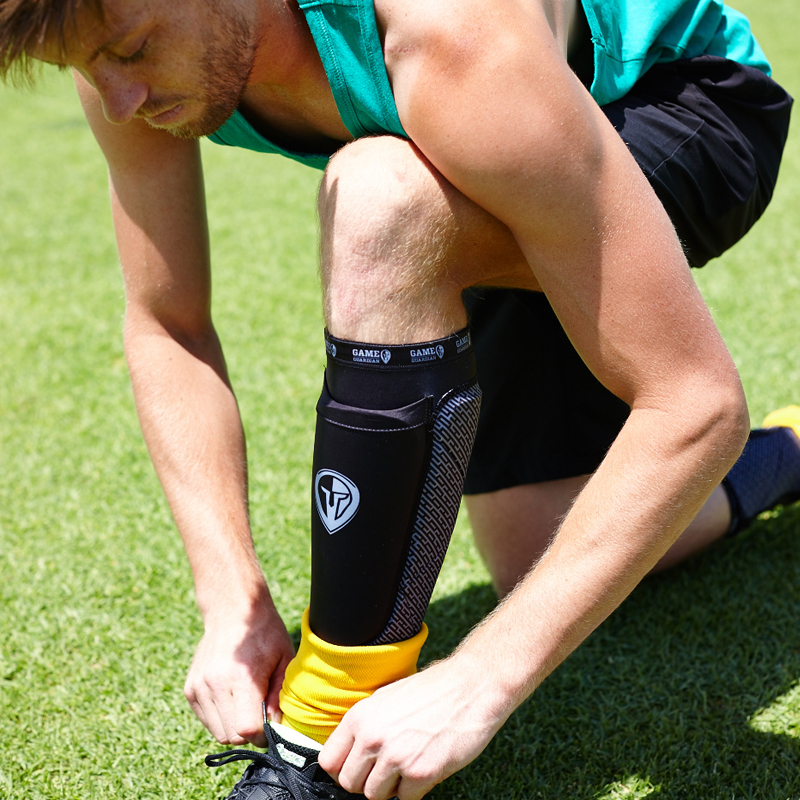 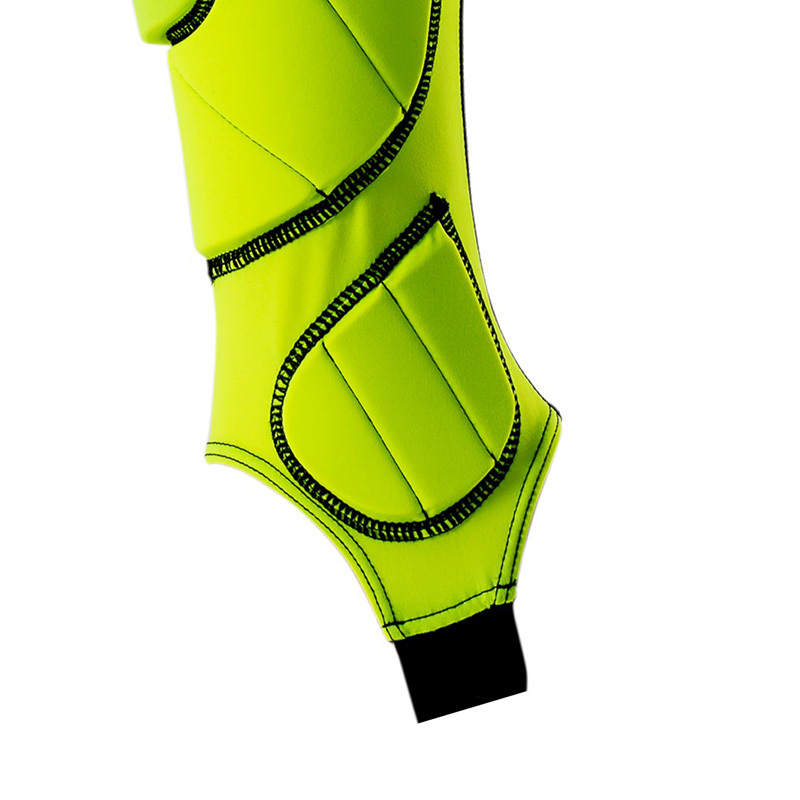 Tight, flexible fit prevents slippage and eliminates the need for tape or holders for your shin guard. 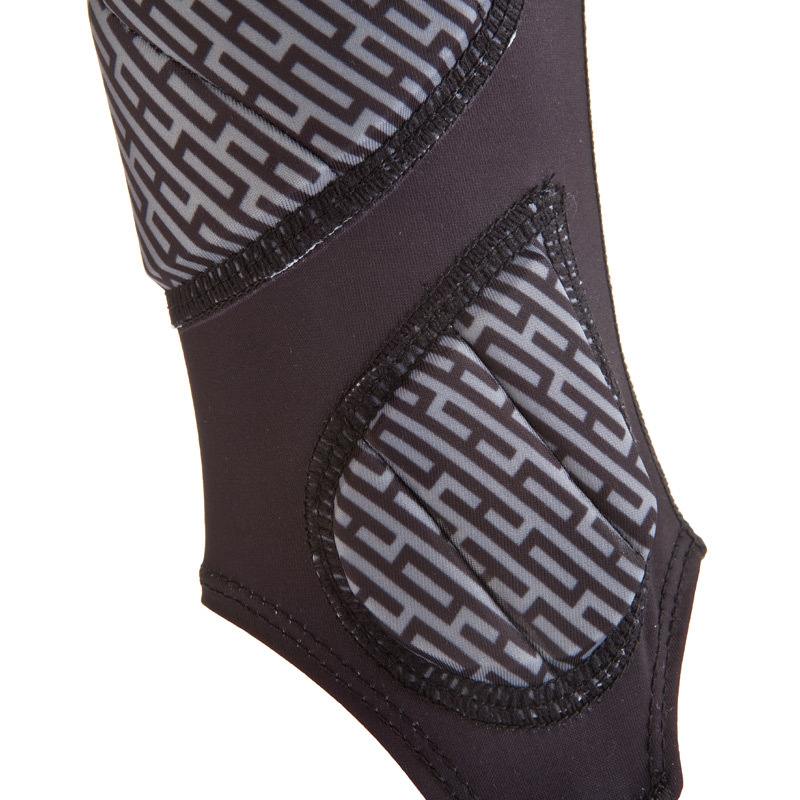 Streamlined profile gives weightless feel and freedom of movement. Shield yourself from reckless tackles. All-in-one product eliminates the need for tapes and bulky protective pieces.